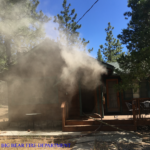 Big Bear, CA – Property owners who owe fire prevention fees are still required to make payment for fiscal years 2011-12 through 2016-17. 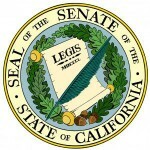 Passage of the bipartisan cap and trade bill, Assembly Bill 398, suspended the fire prevention fee going forward, but does not impact existing fire prevention fee obligations. Effective July 1, 2017, AB 398 suspends fire prevention fee billings starting with fiscal year 2017-18. 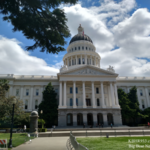 Bills issued to property owners for prior fiscal years 2011-12 through 2016-17, that have not been paid, are still owed and if not paid in a timely manner, may have penalties and interest assessed. Those who want to petition billings may contact CAL FIRE online or by calling 1-888-310-6447.